During cross-boarder transactions we prefer to cooperate with local partner companies with whom we have long-term relationships on partner level. 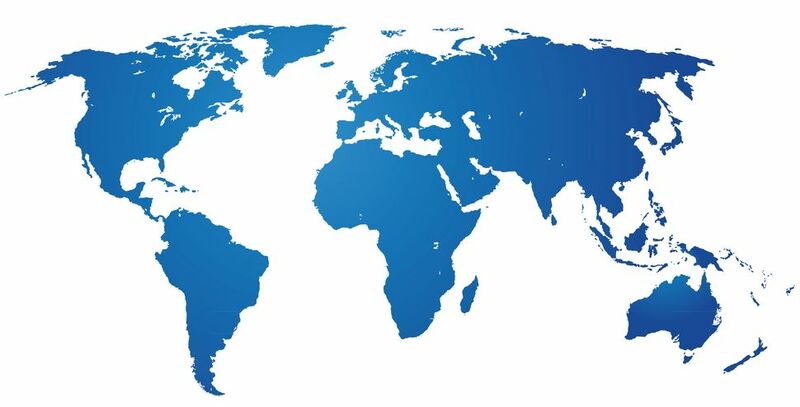 Our network ranges from North America via Europe all the way to Asia. Independent corporate advisory firm focused on the strategic and financial needs of US and European emerging, and middle-market firms.